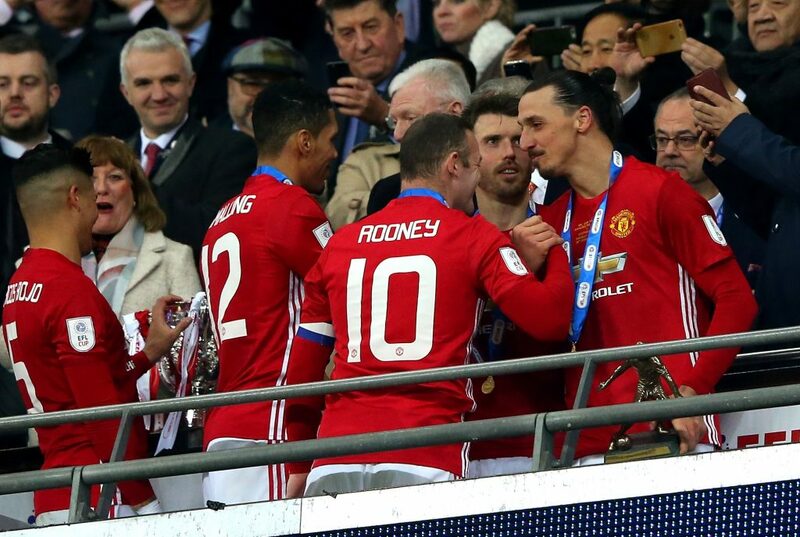 Wayne Rooney made his final England appearance in the Three Lions’ 3-0 win over the United States last night. While his historic international career was the hot topic of the week, the 33-year-old did candidly discuss his final days at Manchester United. 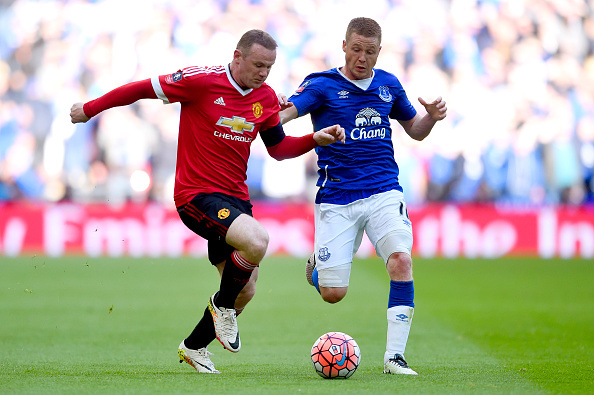 Rooney spent 13 years at the Old Trafford club, moving to Everton in 2017 and then D.C United Stateside. While he scored a mammoth 253 goals for the club, it wasn’t without struggle, particularly at the tail-end of his tenure. He told former teammate Gary Neville of his ’embarrassment’ at gradually becoming a bit-part player at United, having been the talisman for so long. “There are times when you doubt yourself as a player, and think: “Am I good enough?”, he admitted via Sky Sports. Rooney was an unused substitute in that 3-1 win over Southampton, and only managed a minute against Ajax some months later. Despite those triumphs, he knew his time was up in Manchester despite manager Jose Mourinho’s efforts to keep him on-board. In the winter of his career, Rooney has just won the MLS player of the month award for October, and has been nominated for overall ‘MVP’.